The pistachio gelato I had just consumed made me sleepy and I headed back to our beautiful white-washed hotel overlooking the ocean. 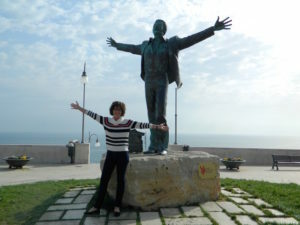 As I turned the corner, a group of young men waving Italian flags gathered in front of a life-size statue of Domenico Modugno, the Italian hero who wrote the iconic song, “Volare.” At first it looked like a political rally until in unison, they all broke out into song and with gusto sang “Volare” for all the town to hear. So moved by this experience, this respect and outpouring of admiration and Italian pride, their voices seemed to silence the waves of the Adriatic Sea, crashing behind them. 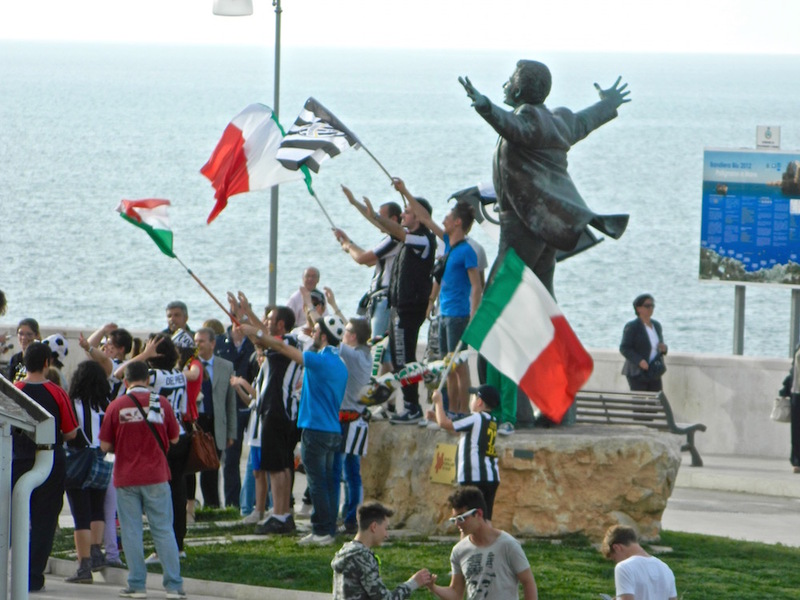 This joyful group might have represented the entire country of Italy and their joy of singing and life. Volare is now one of my favorite songs and I never, ever, tire of hearing it and singing along. Be sure to listen to Domenico belt it out on The Ed Sullivan Show, 1958. Olive oil transforms good food to greatness. 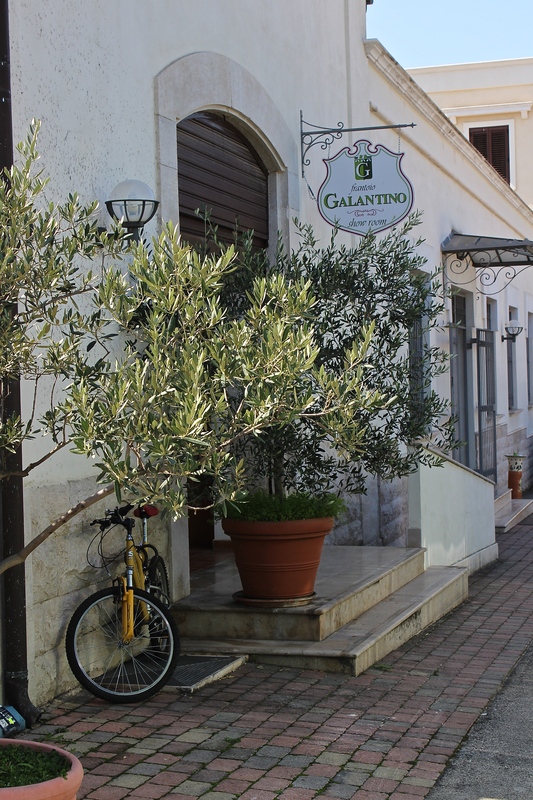 My visit to Galantino in Puglia, Italy, was a composition of olive oil familiarization, in-depth visits to Puglia’s cheese makers, ceramists, bread artisans and olive groves and, the fun part, cooking lessons with Galantino’s head chef Leo. I joined a group from Holland who was also there for the same adventure. 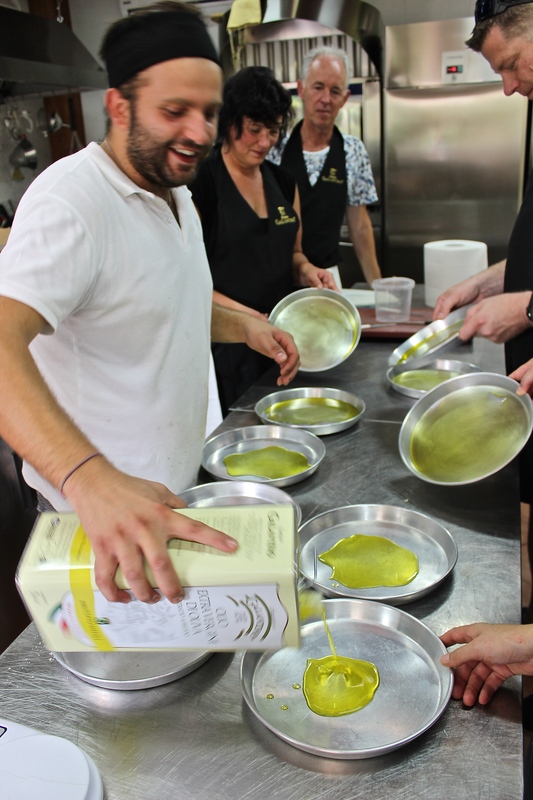 Each day we prepared different dishes all using a variety of what else – olive oil! The two recipes here, a foccacia and Caprese Cake are described with mostly technique as the recipes were for the masses. 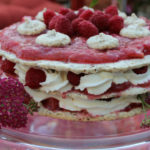 In the upcoming weeks, when my Virtuous Olive site goes live and I am back from Italy, I will publish detailed recipes. The Caprese Cake is especially delicious and different with the addition of orange or mandarin olive oil. 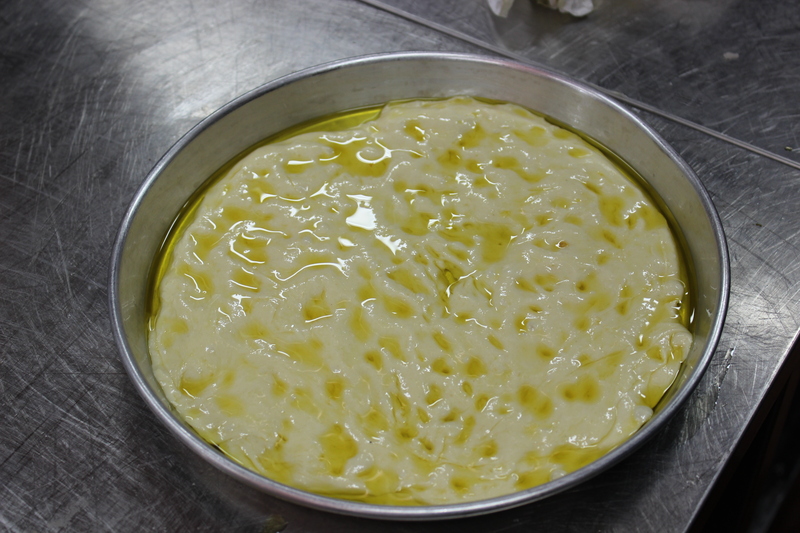 Chef Leo pours significant amounts of olive oil to coat the foccacia pans. All this oil enhances the flavor of this delicious Italian staple. Chef Leo’s foccacia is a mixture of flour and potato flour. This cuts down the gluten and makes it a softer, spongier bread. The copious amounts of olive oil give the outer crust a crispiness. 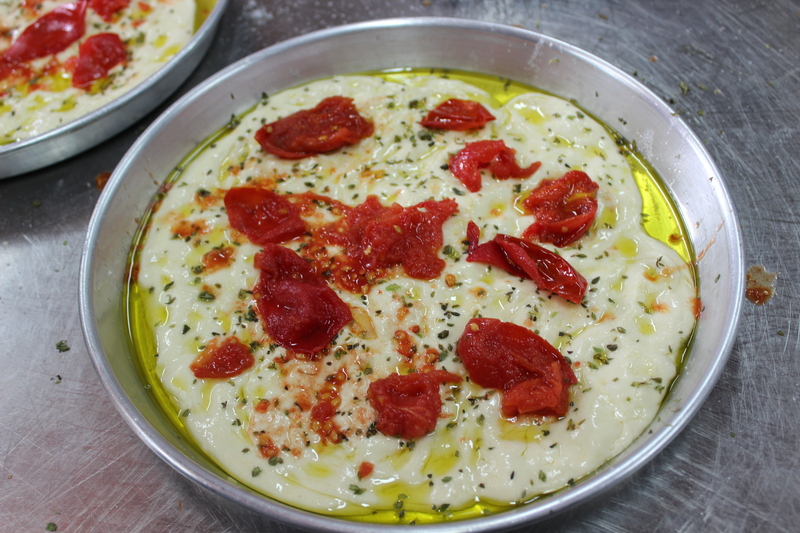 The dough is pushed into the edges of the pan with fingertips to create the small divots characteristic of foccacia. We each “decorated” a foccacia with slightly simmered pomodoro – tomato – oregano and sea salt. 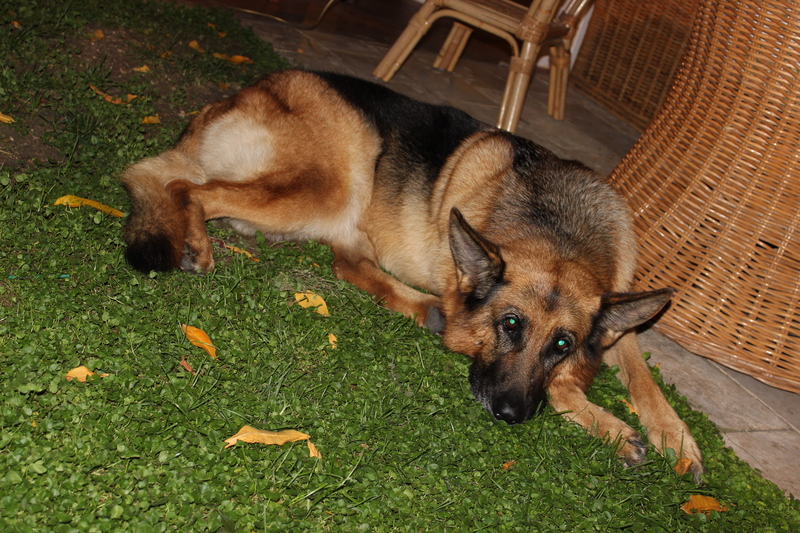 Perla, the family dog, makes her hang out strategically and hopefully between the dining room and kitchen. 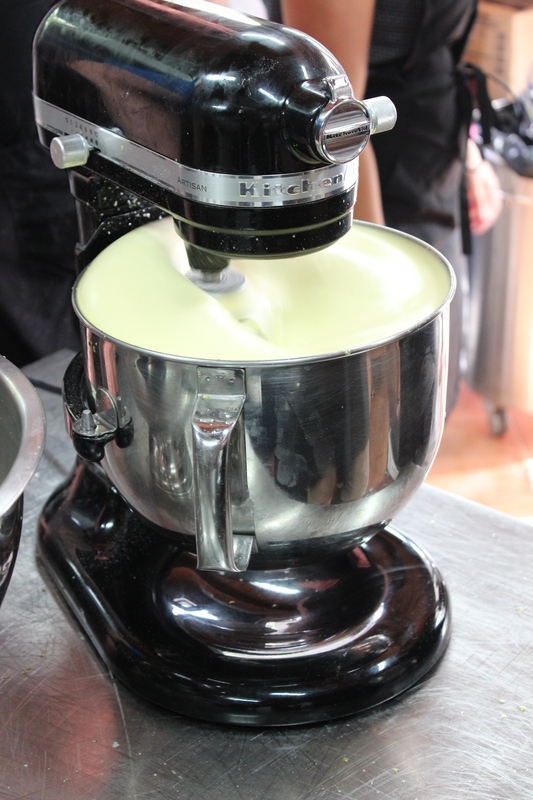 Eggs and sugar whisk together until fluffy with air in preparation for the Caprese Cake. 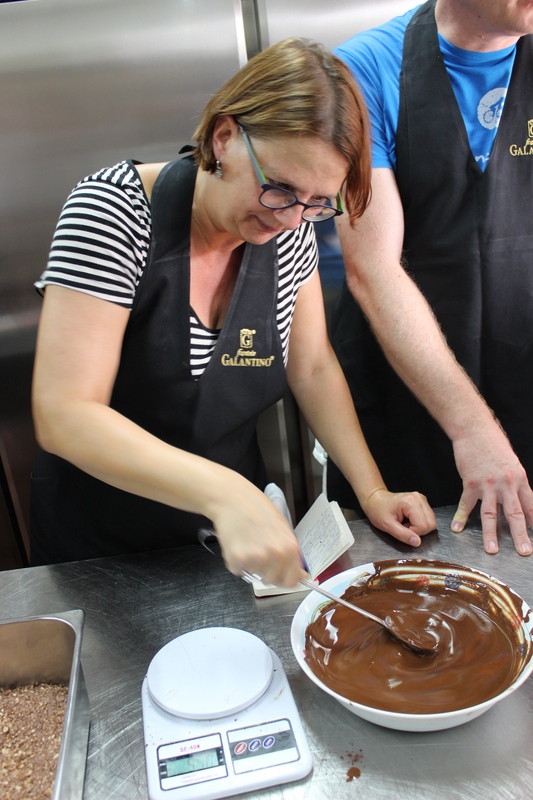 Maud stirs the orange olive oil into the melted chocolate. Decadent! 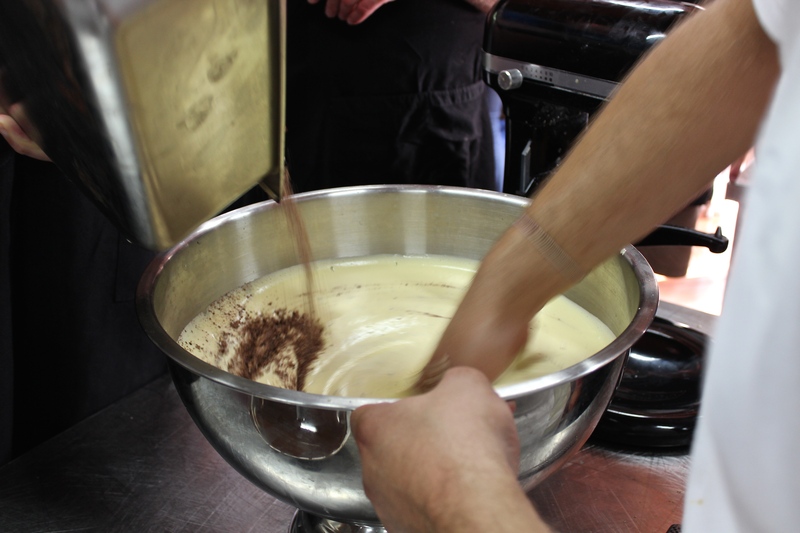 Cocoa powder and ground almonds are carefully folded into the eggs. 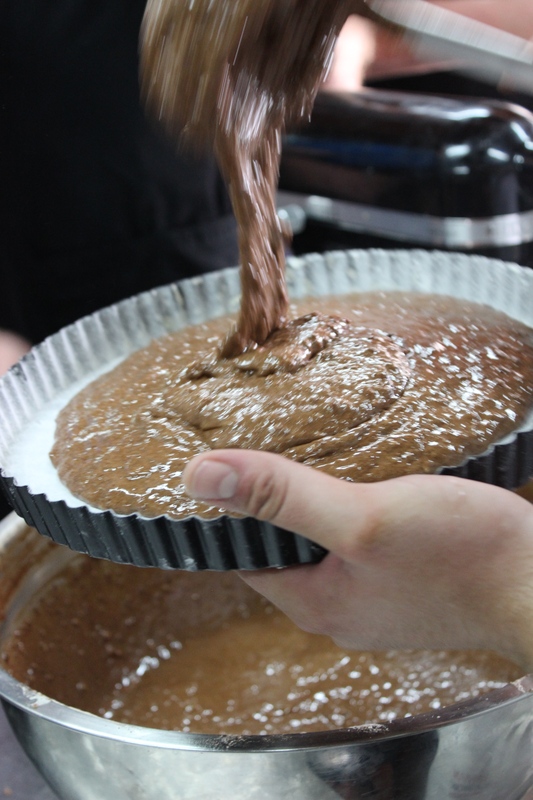 The melted chocolate is stirred into the batter and poured into an oiled and floured pan to bake for only 10 minutes. 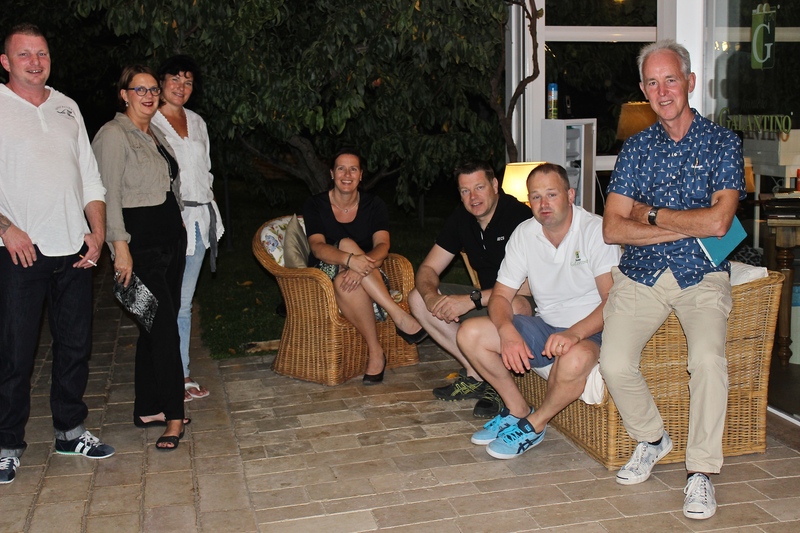 The group eagerly awaits dinner and….the Caprese Cake. This cake tastes as good as it looks. 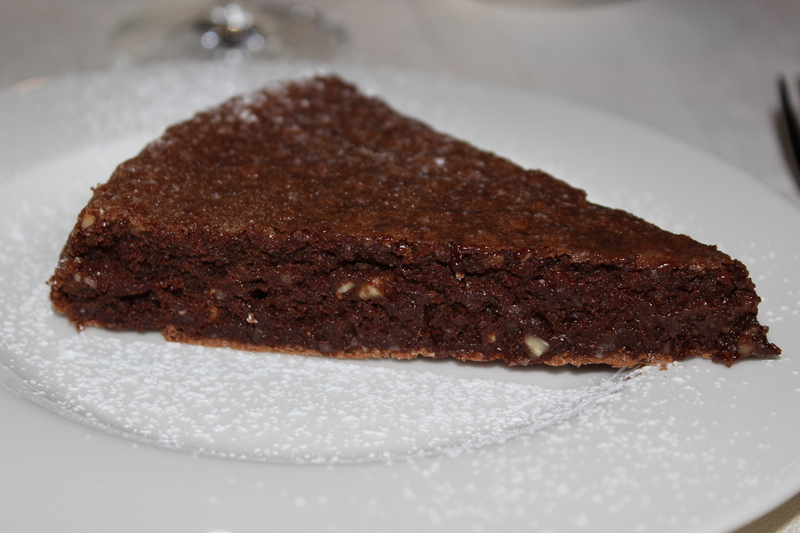 The orange and almond marry well with the chocolate giving it intensity. Recipes will be forthcoming! I am eating more than I ever have here in the land of food alive with flavor and taking notes! Olive oil is my passion. Food is my passion and travel is my passion. I have decided to combine all these loves into my new business, The Virtuous Olive, and it is here that I am first announcing its launch. After last year’s visit to Puglia, Italy and to a local frantoio, (olive mill), my heart spoke to me and insisted that I import this olive oil. This is not just any olive oil. It is 100% pure extra virgin Italian oil made from olives solely grown in Puglia. Its flavor is lovely, distinct and makes a statement. Italian Bootie from my trip last year. I finished this lot off pronto and knew it had to be a part of my permanent pantry! My travels will also take me back to Lucca, where I will stay with two opera singers (Lucca is Puccini central) and renew friendships from last year. 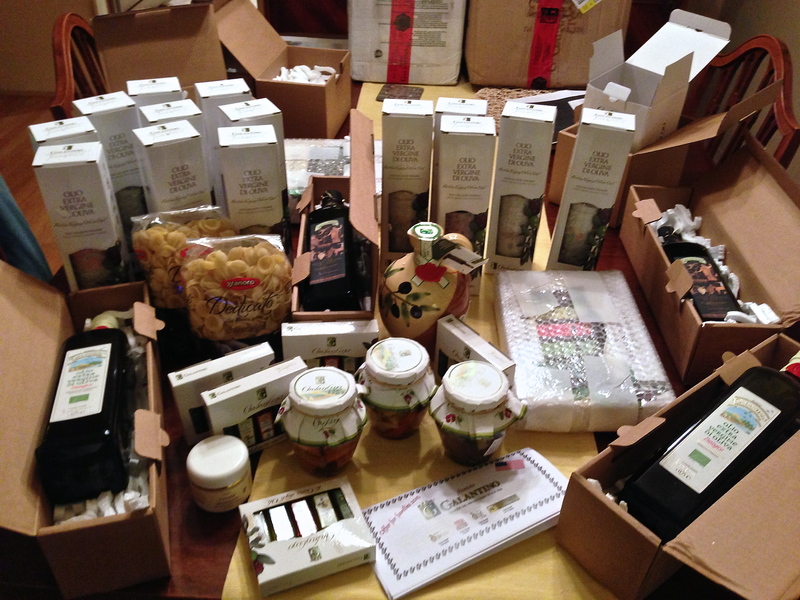 I plan to visit Modena, capital of balsamic vinegar, to discover the perfect balsamic to complement my beautiful oils. 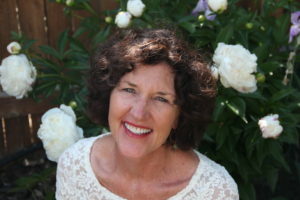 My foodie and adventuress spirit will be soaring! 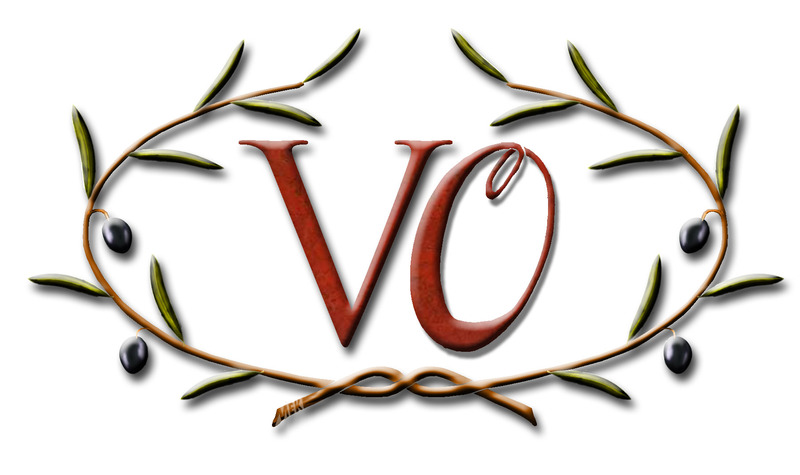 My website and shop, www.thevirtuousolive, will be stocked with a variety of olive oils and vinegars, and open for business after I return, mid October. Stay tuned for more details. Hearty Fava beans. Grown for over 6,000 years, its peasant roots are now emerging as a new food trend. 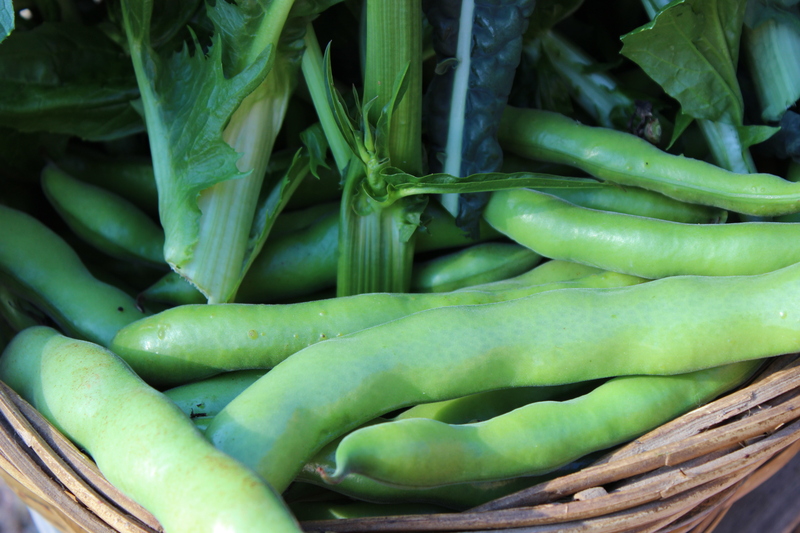 Each spring, Italians patiently wait for the grass-green pods to become elongated, filled with thumbnail sized beans. In Puglia last April, I noticed the variety of ways favas were incorporated into so many local dishes, especially when they are in season, which is right now. 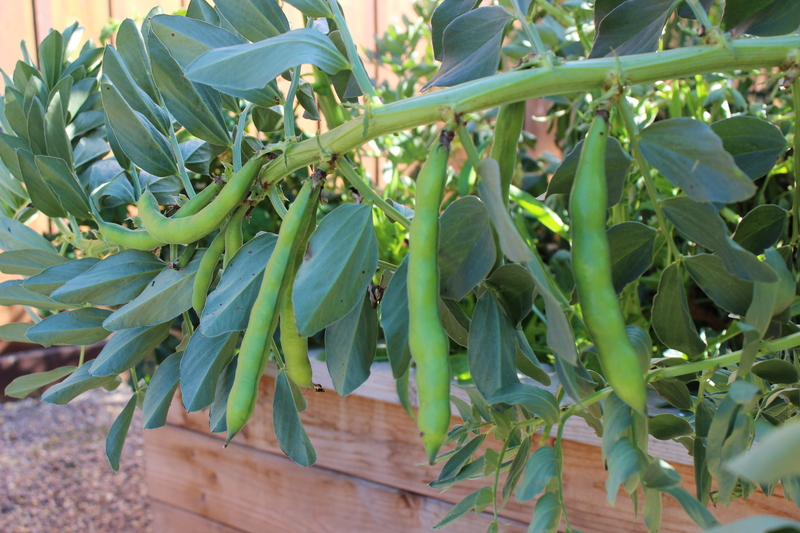 Robust favas grown from seeds I purchased in Tuscany. They are producing heavily at the moment and are my garden showstopper. Anyone have an extra pair of hands to help shuck the pods? In Italy, favas dot pastas, soak up spicy olive oil for a salad, are smashed on top of crostini and pureed for a coulis to cuddle fish or seafood. Their bright green brilliance is appetizing and their taste is even better. Freshly unzipped and shucked favas. Next they are blanched for 30 seconds, then plunged into an ice bath. The work begins now. I remove the tough outer skin and discard it, revealing the gorgeous green tender morsel inside. 1 pound of whole fava beans equals about 1 cup of shelled beans. The beans have a soft sweetness that almost melts in your mouth. 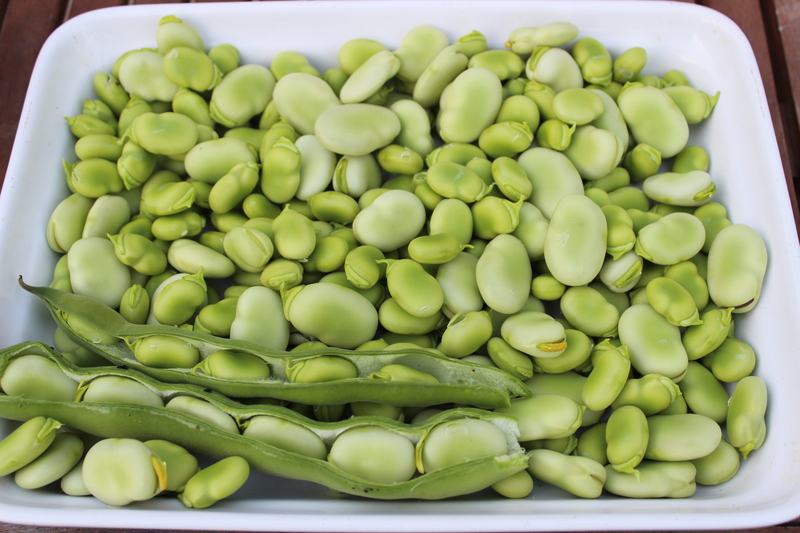 I had heard of favas before but not attempted to prepare them because of the hype about how time-consuming they were. I assure you, they are well worth the sacrifice of time. You will be rewarded with a new taste, a gorgeous color addition to your recipes and a powerhouse of protein-rich nutrition. 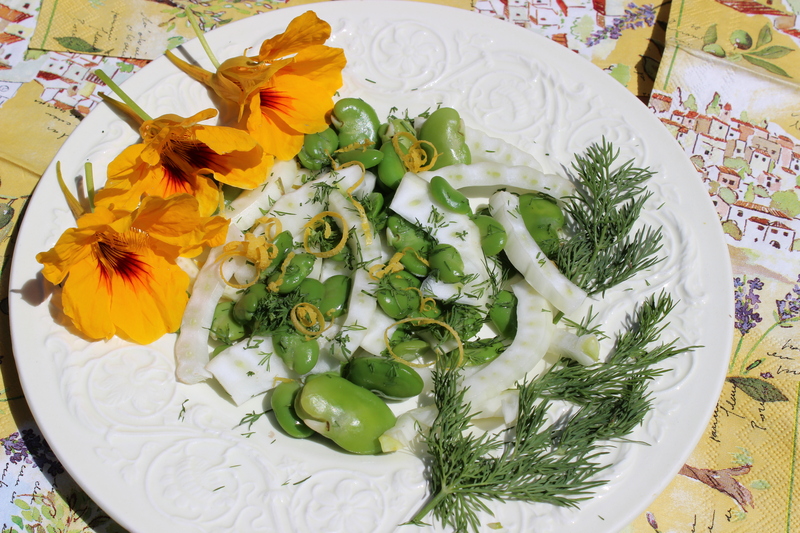 A simple flavorful salad of sliced fresh fennel, favas, minced dill and lemon olive oil or lemon vinaigrette. Decorated with the nasturtiums that are taking over my garden! Refreshing! 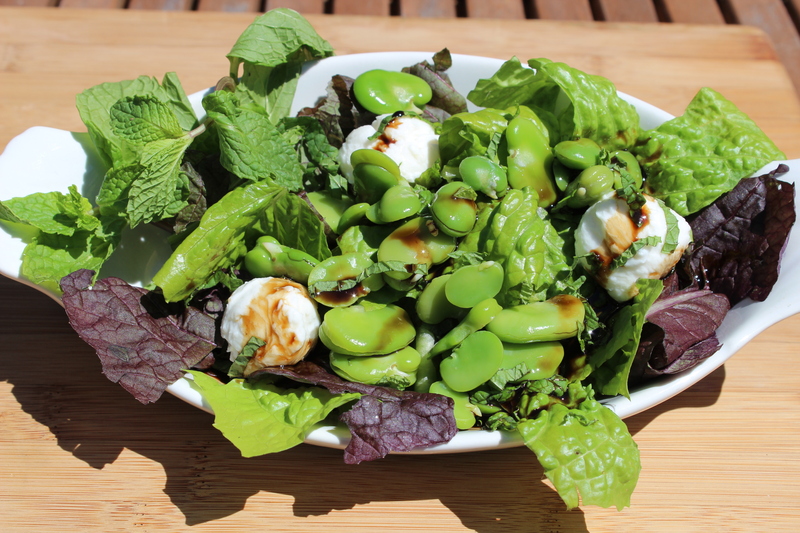 A bed of my garden greens, favas tossed with mint and a hint of olive oil, a few mozzarella balls then drizzled with fig balsamic vinegar. Bellissimo! There are so many ways to incorporate these green beauties into your life, I just couldn’t make all the recipes I dreamed up! Some more of my ideas are: Garlic-infused fava purée under seafood kabobs, pasta with favas and artichokes, olive oil dressed favas and shaved pecorino cheese (an Italian favorite), favas smashed with a bit of olive oil (basil infused is delicious) and spread on crostini. This just in: While shopping at Trader Joe’s last weekend, the demo featured pasta salad with fava beans, imported from Italy and in the frozen section! Fresh is always best so check your local farmer’s market first. I’d love to hear from you fava lovers. How do you use them in your favorite dishes? Contact me for tips on growing favas from seed. They require a mild climate because they are planted in October/November and harvested in late March to April. My story “Garden RX” has photos of the established plants and their height.